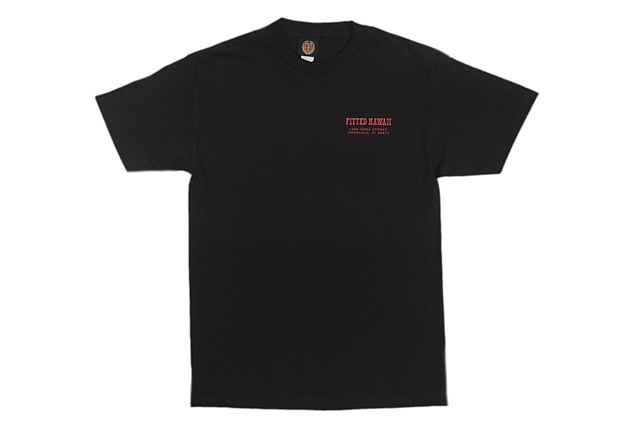 Releasing exclusively in-store and online this Saturday, June 30 at 11am HST. 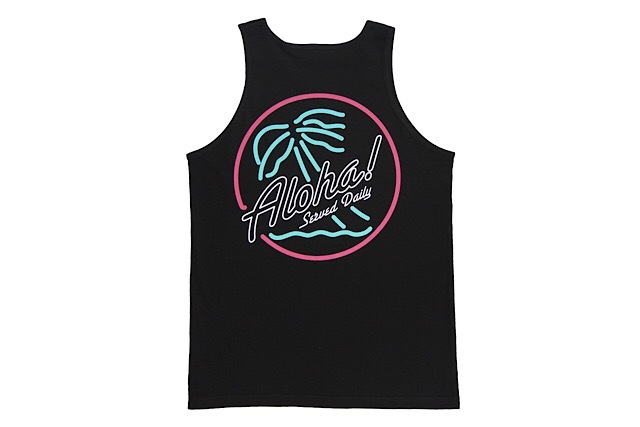 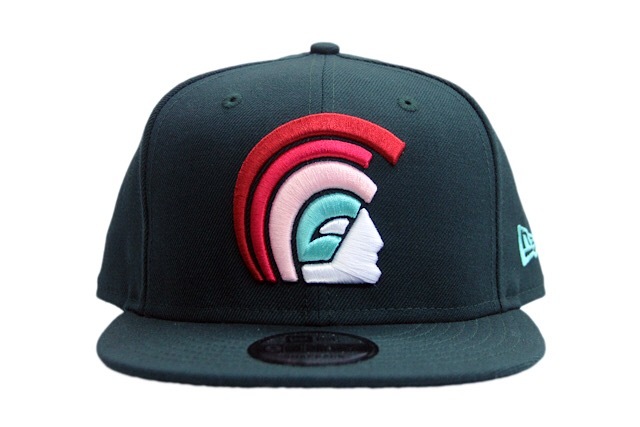 Saturday’s FITSTRIKE release consists of a matching Slaps Wind snapback and a new tee dubbed Polynesian Palace. 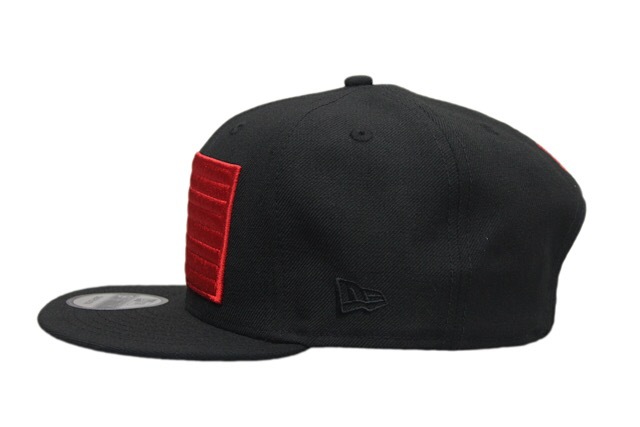 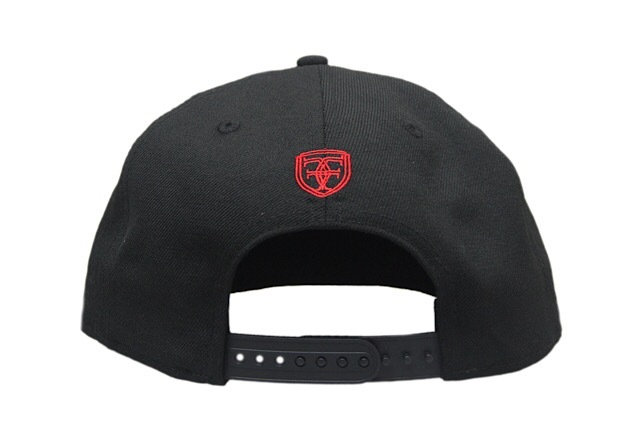 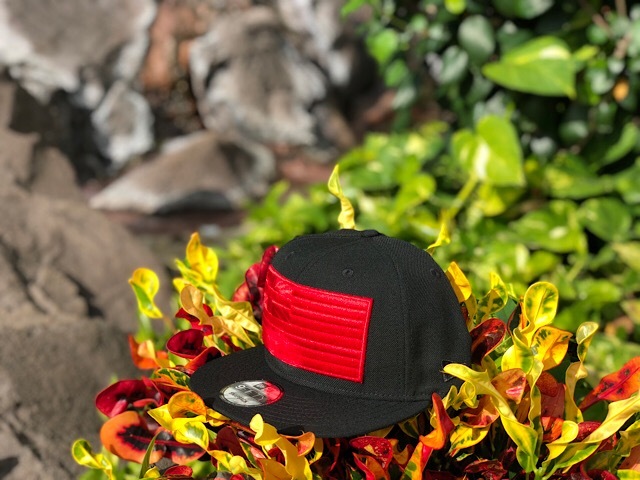 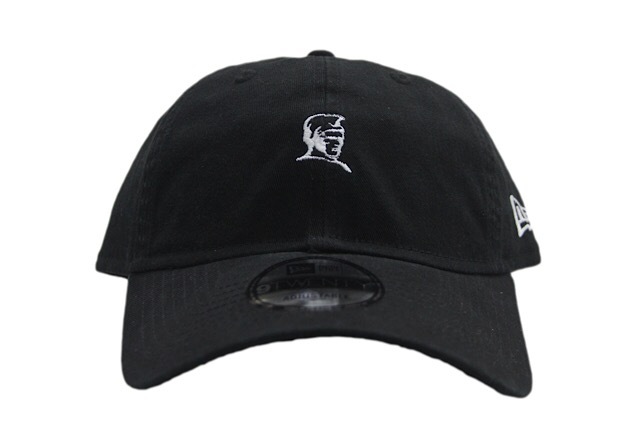 The Slaps Wind snapback features an all-black base with full red flag embroidery on the front, tonal black New Era logo on the side, red crest on the back, and a black snap enclosure underneath. 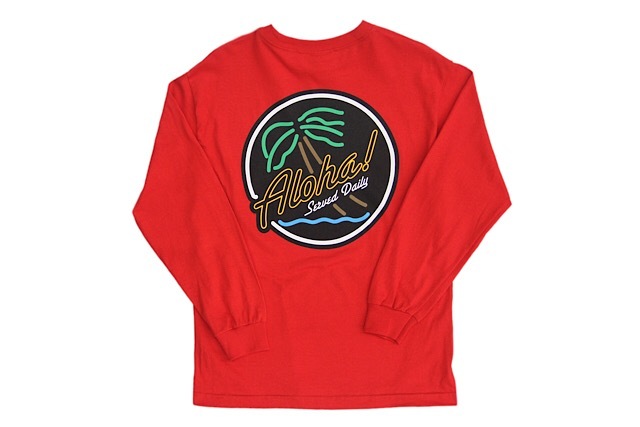 The new Polynesian Palace tee features a regal logo design on the back with a compact version on the front, printed in red on a black tee. 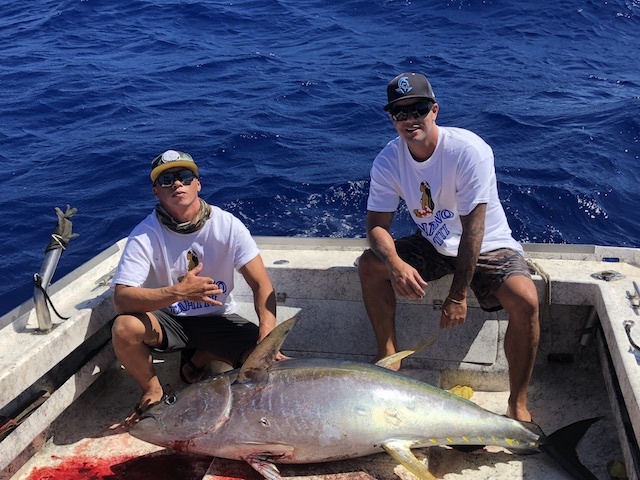 Finally broke the Ahi curse with Uncle this weekend. 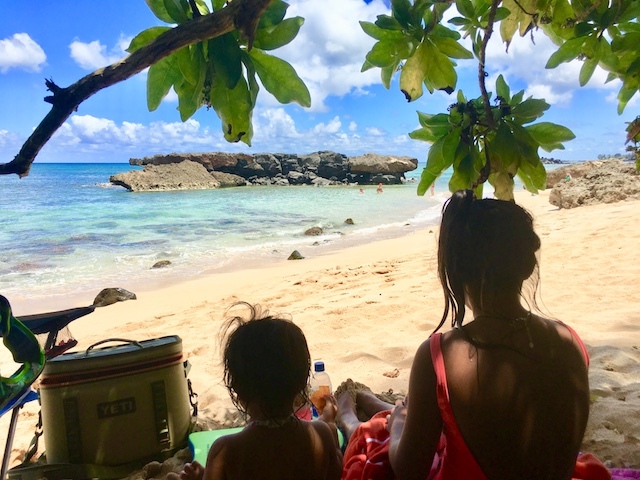 I spent most trips under his tutelage soaking in as much as I could and we were blessed with many a fine catch but never an Ahi. 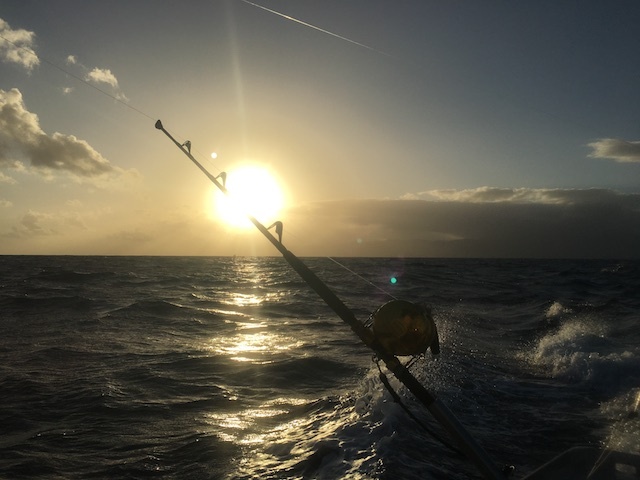 Uncle made it no secret that every time I was on board the ultimate game fish failed to materialize and I was beginning to feel like the dreaded banana on board. 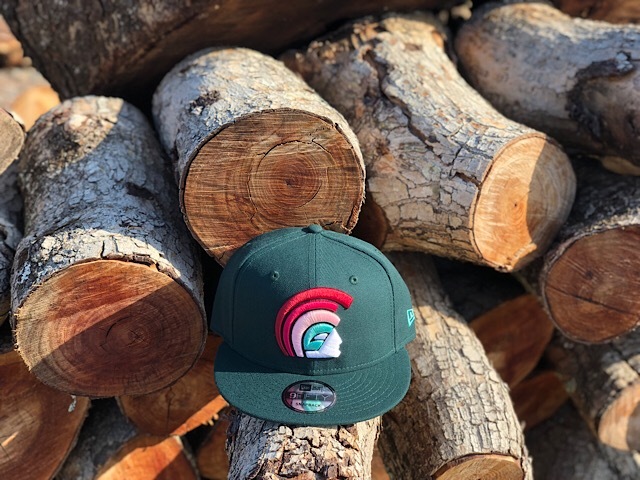 That all changed this past weekend as the curse was finally broke… you have no idea of the monkey that was lifted off my back when that fish was finally bleeding out on the deck. 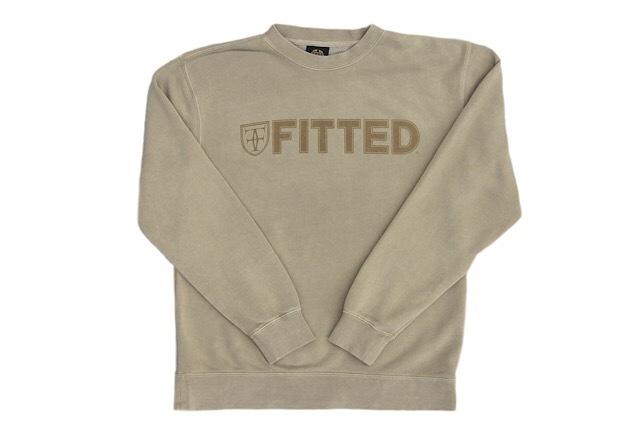 The morning started out smoothly with a perfect launch and an hour long run out to the grounds in the dark. 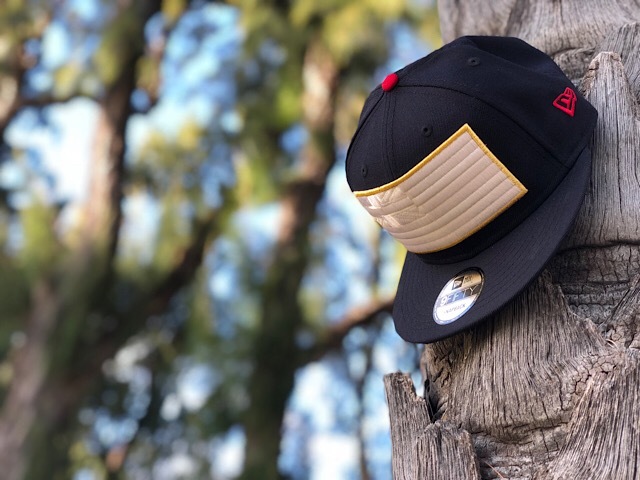 My friend Sky was invited and brought along a few of his favorite lures that Uncle uncharacteristically decided to run, this came as a surprise since Uncle runs a tight ship and maintains control over all things on his vessel at all times… Captain’s rules! 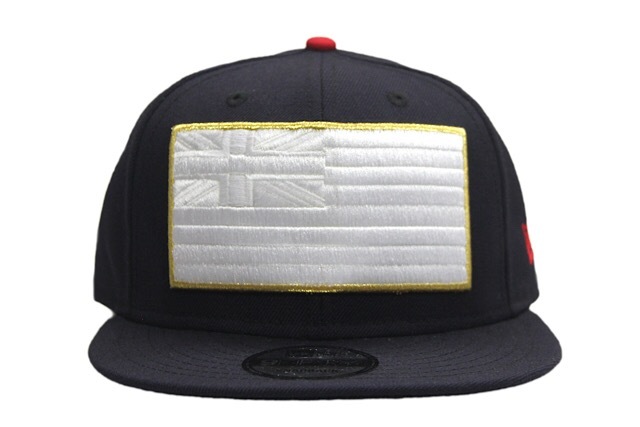 Once we hit the desired coordinates the lures were deployed and the fishing began which translates into “beer time”. 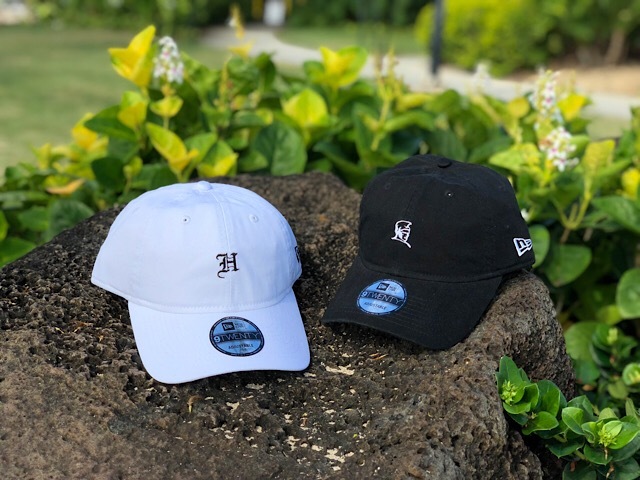 Releasing exclusively in-store and online this Tuesday, June 26 at 11am HST. 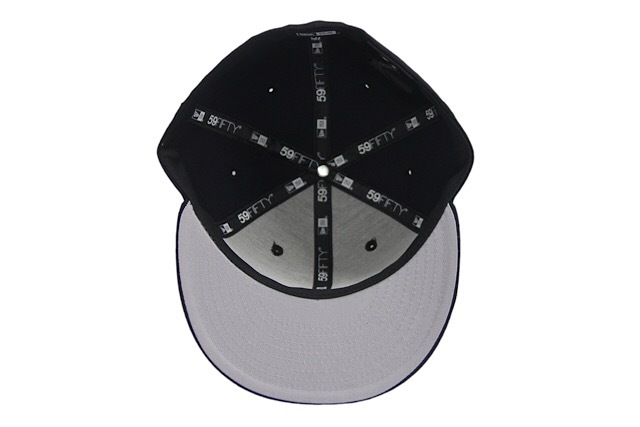 This Tuesday, we’re releasing two 9TWENTY curved visor strapbacks under our FITSTRIKE program. 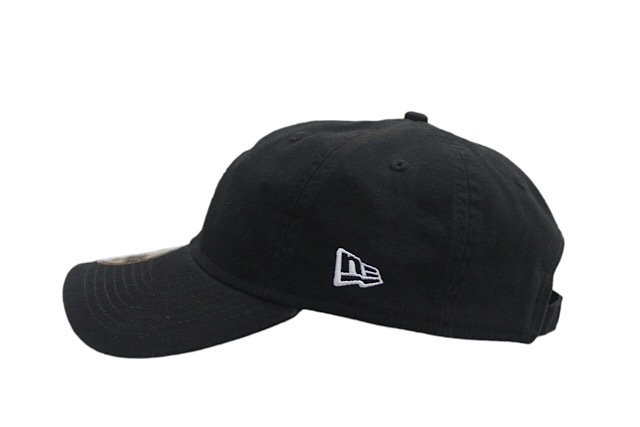 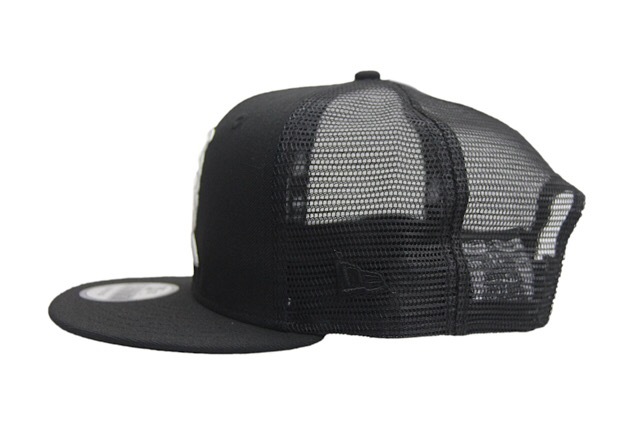 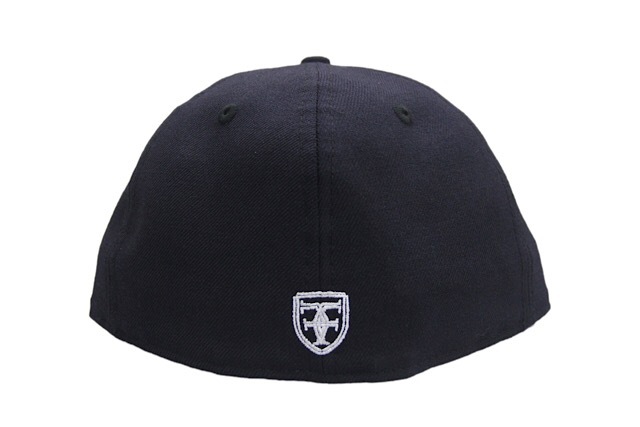 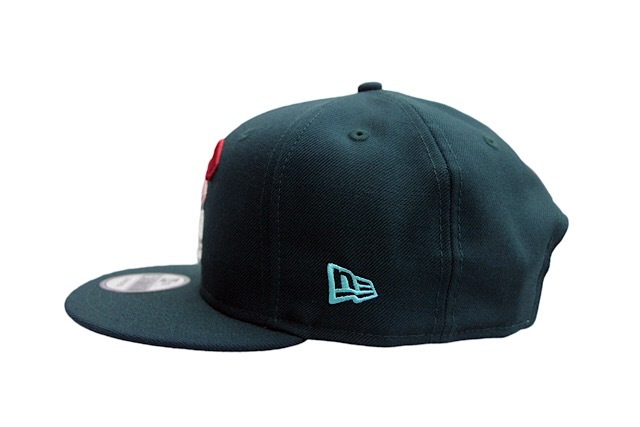 The first is a Kamehameha strapback featuring a black base with white embroidery. 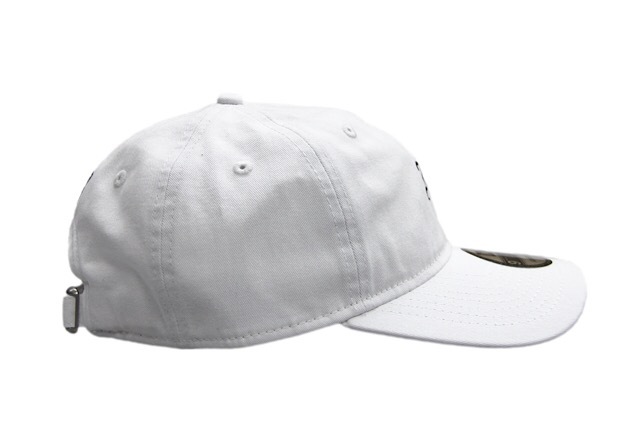 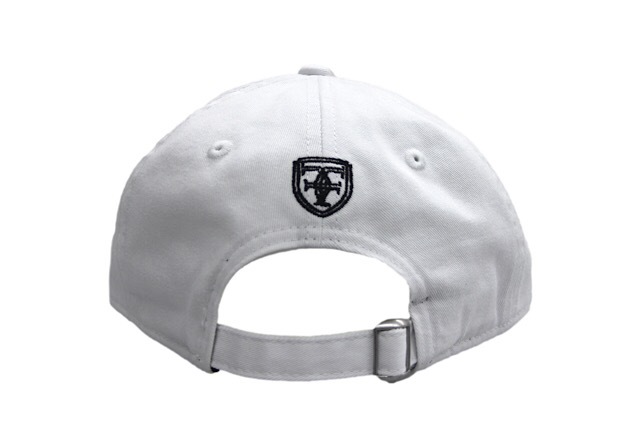 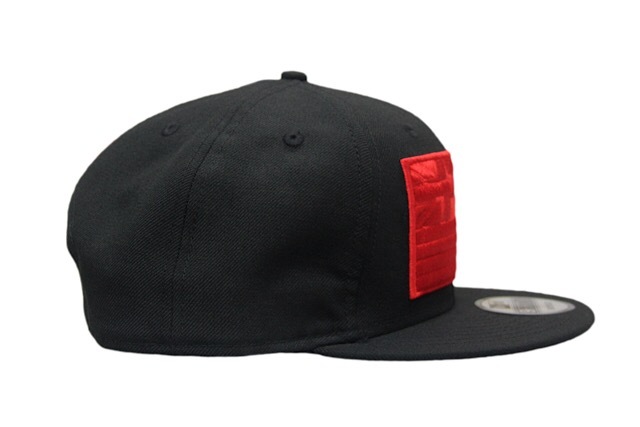 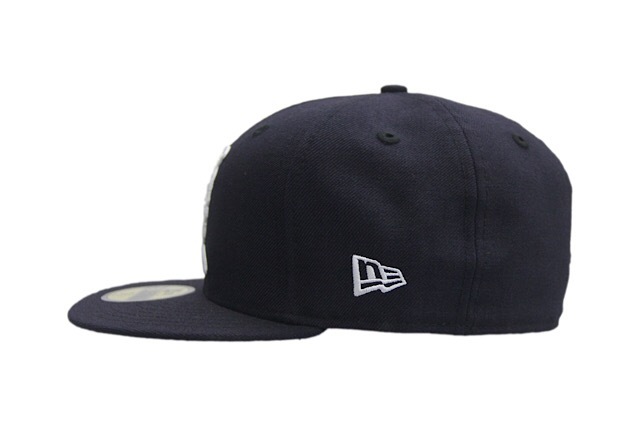 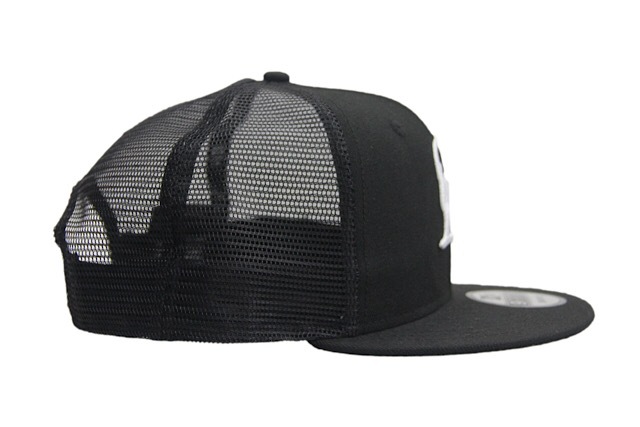 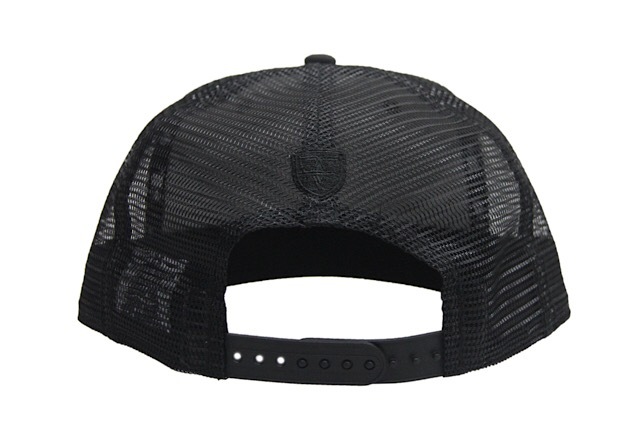 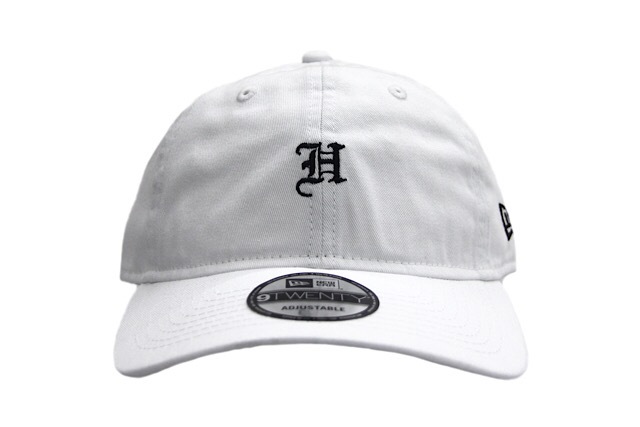 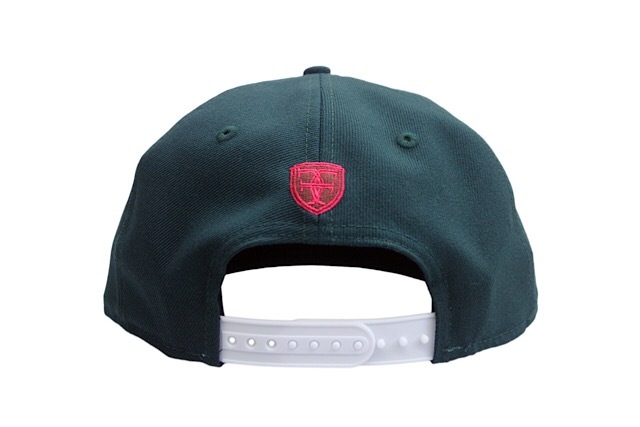 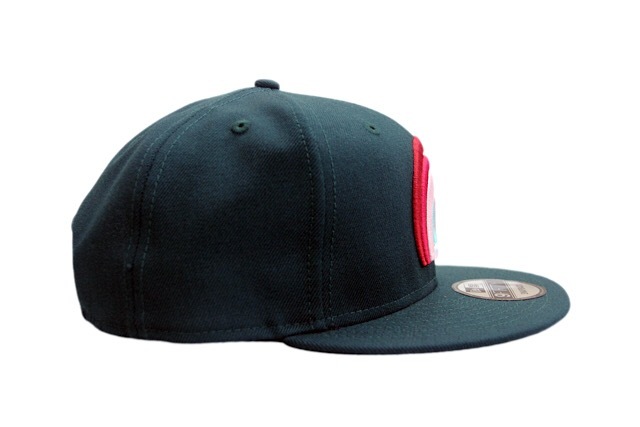 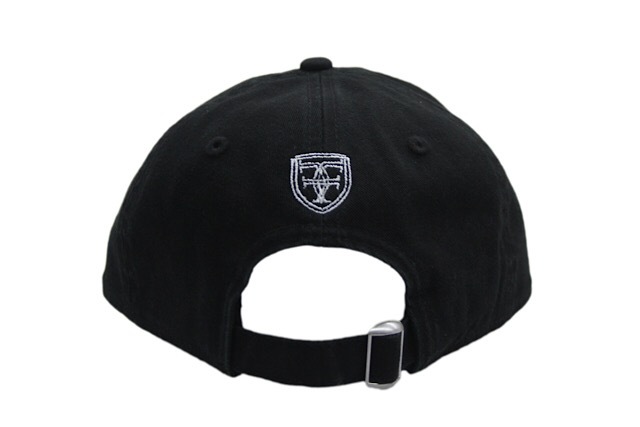 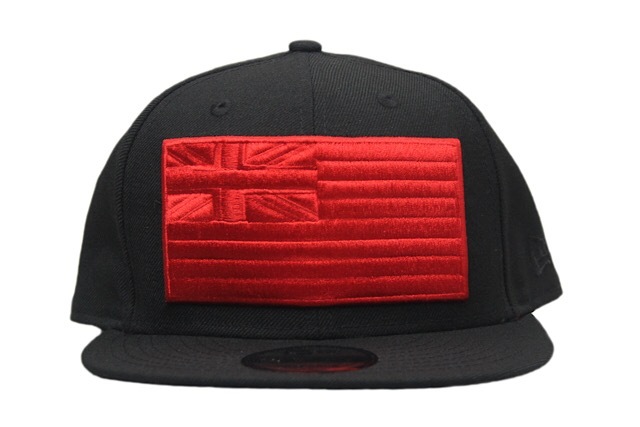 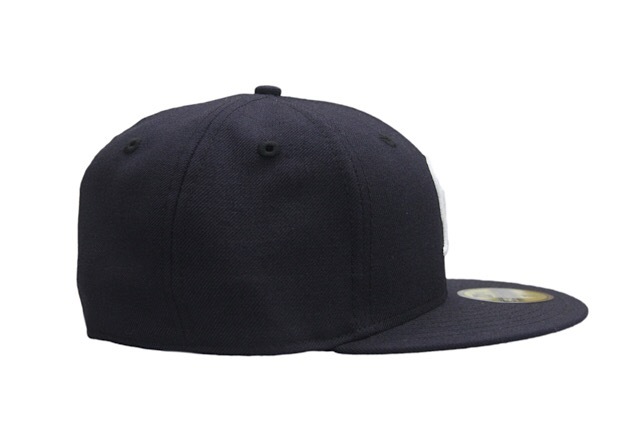 The second is an H Pride strapback featuring opposite colorblocking—black embroidery on a white base. 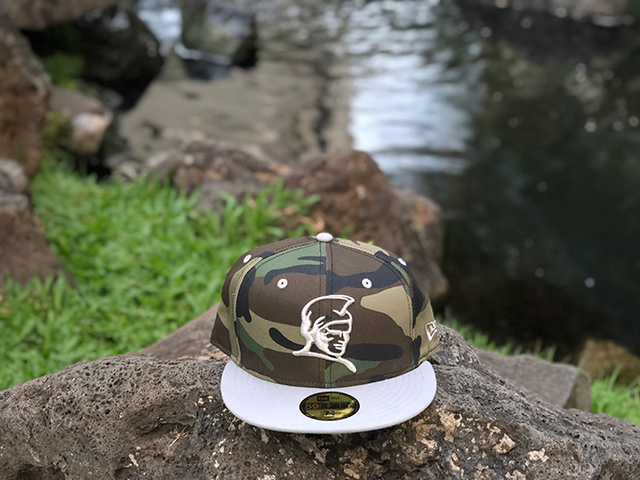 Releasing exclusively in-store and online this Saturday, June 23 at 11am HST. 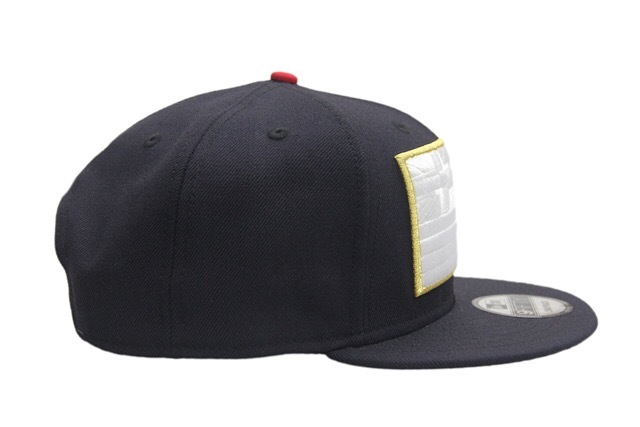 Tomorrow’s FITSTRIKE release consists of a Kamehameha 59FIFTY and matching Out of Many tee. 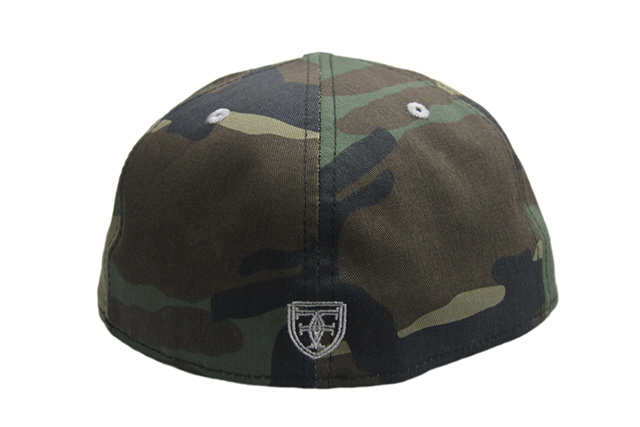 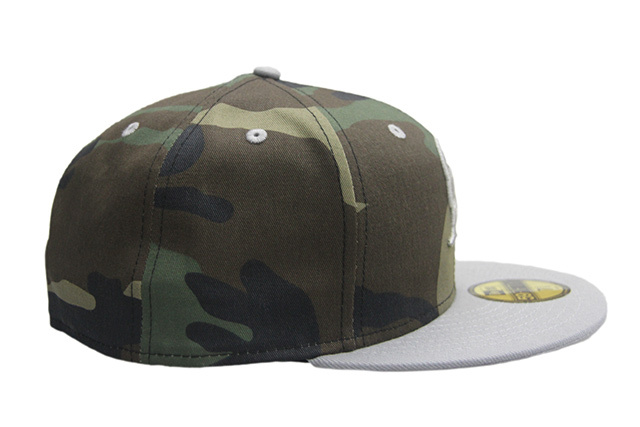 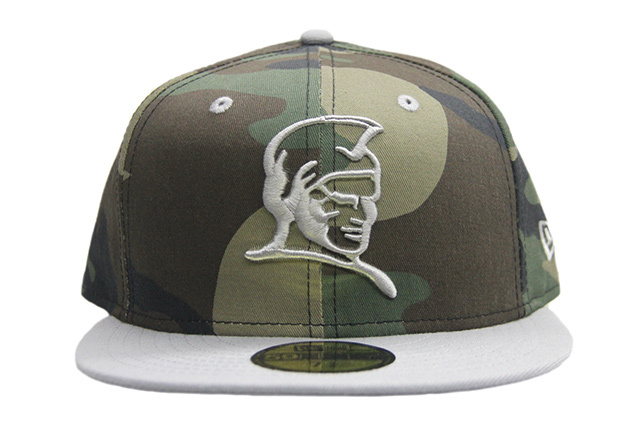 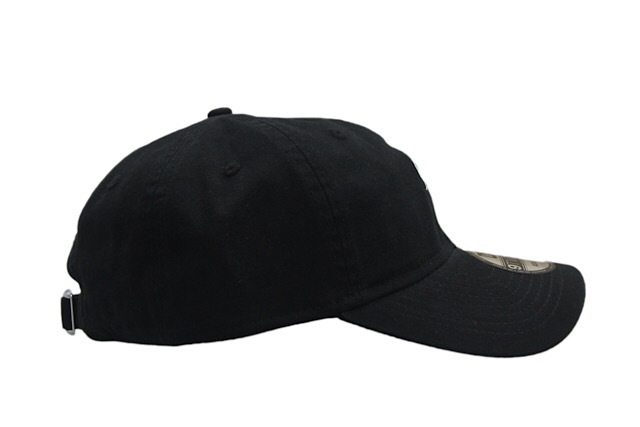 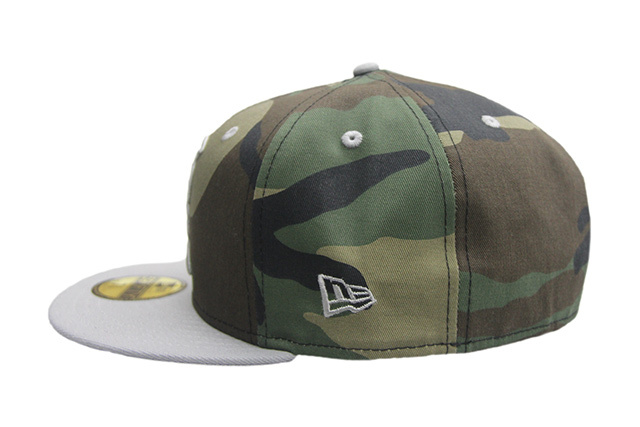 The Kamehameha has a woodland camouflage base with grey visor, eyelets, top button, and embroidery all around. 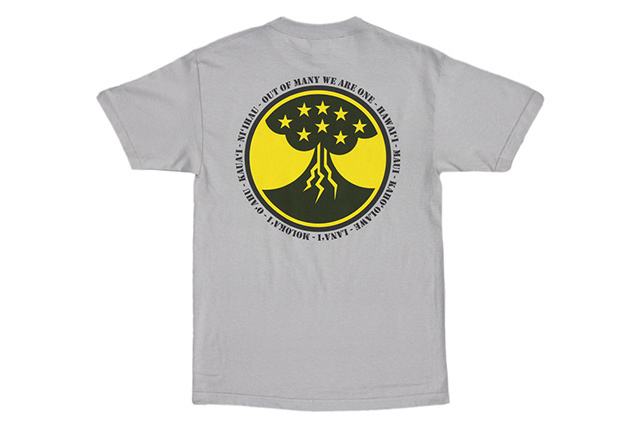 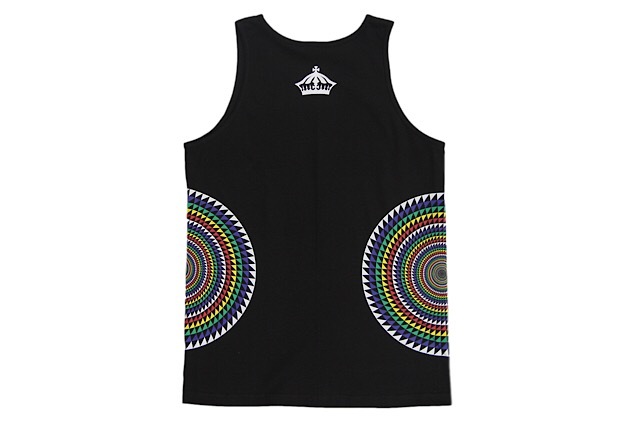 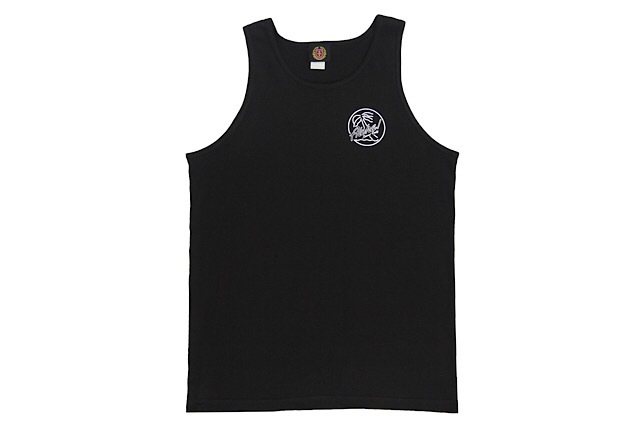 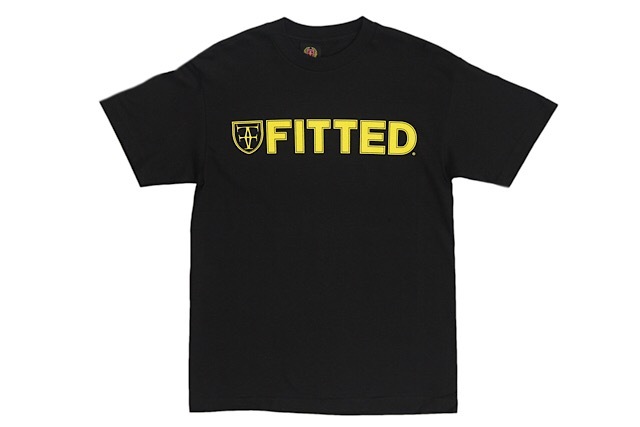 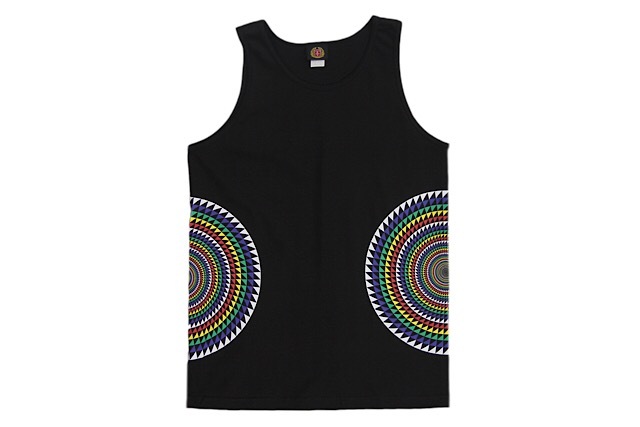 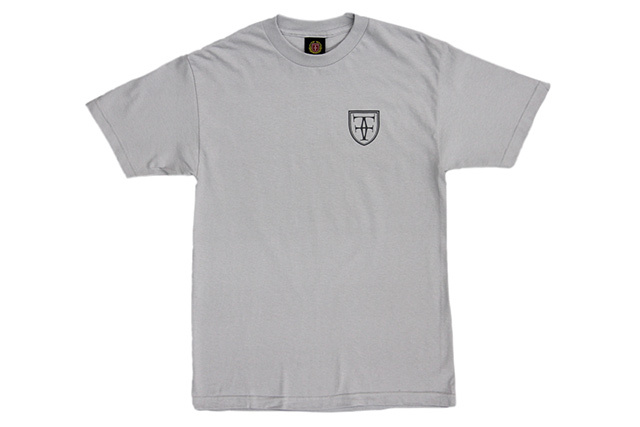 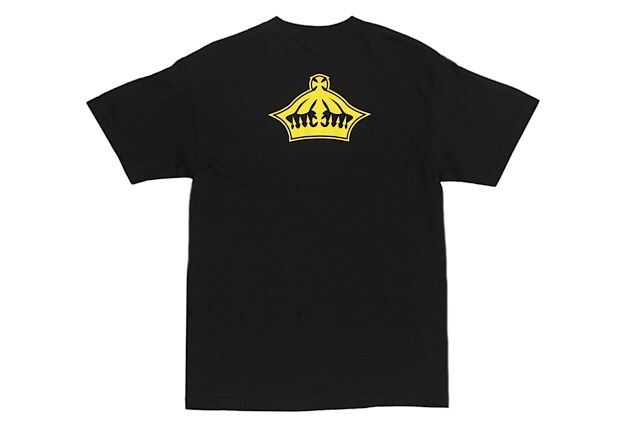 The Out of Many tee features black and yellow print on a silver tee. 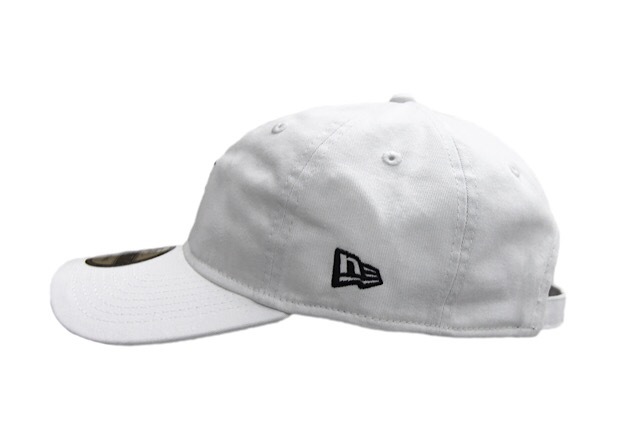 Releasing exclusively in-store and online this Monday, June 11 at 11am HST. 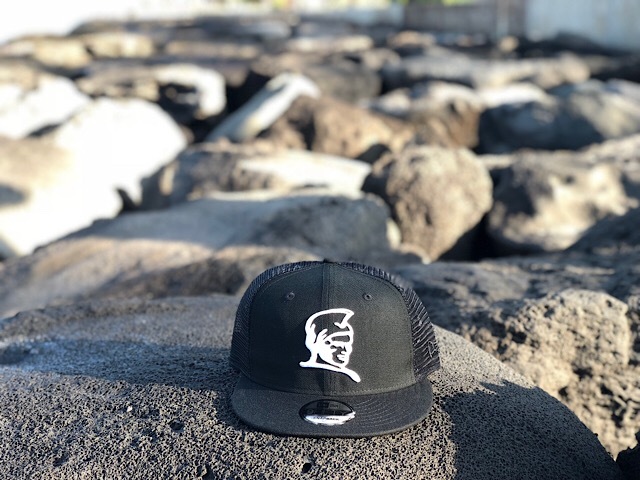 We’re celebrating Kamehameha Day tomorrow with a special Monday FITSTRIKE release, in place of the usual Tuesday release. 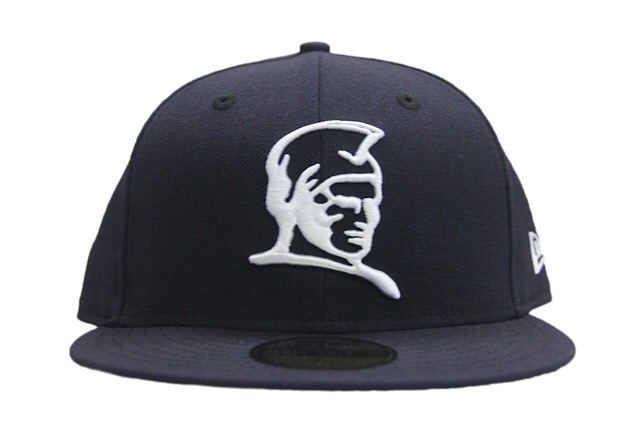 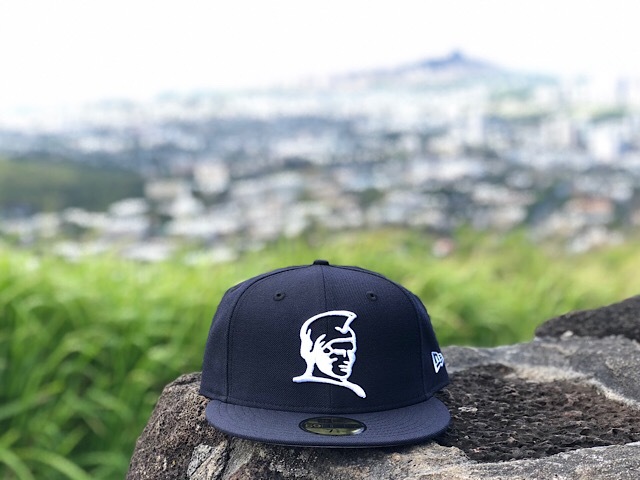 The Kamehameha 59FIFTY features a very clean navy base with white embroidery all around, and finished off with a grey undervisor. 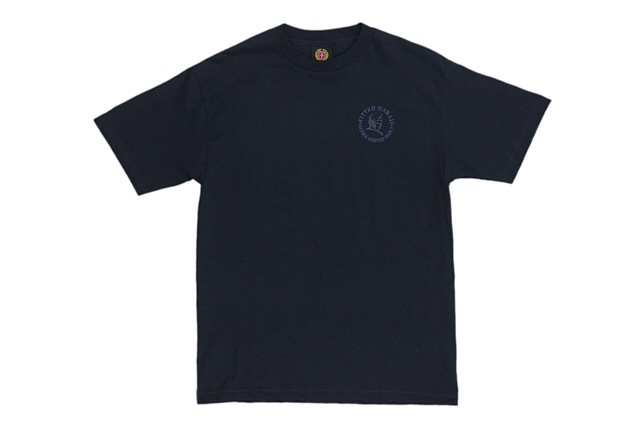 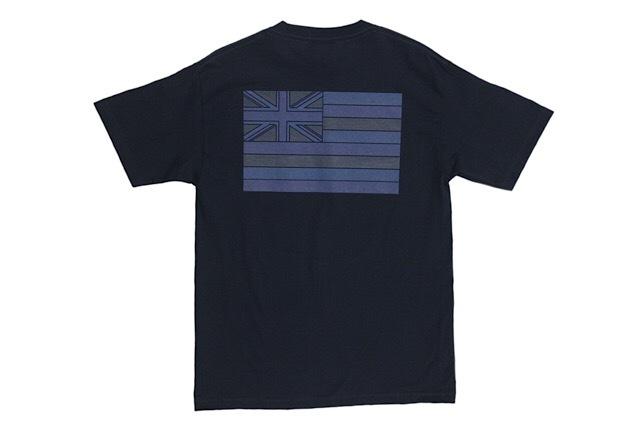 The matching navy ʻOnipaʻa tee features a small Kamehameha logo on the front with “FITTED HAWAII” and “ALOHA SERVED DAILY” surrounding it, with a large Hawaiʻi state flag on the back, all printed in shades of blue. 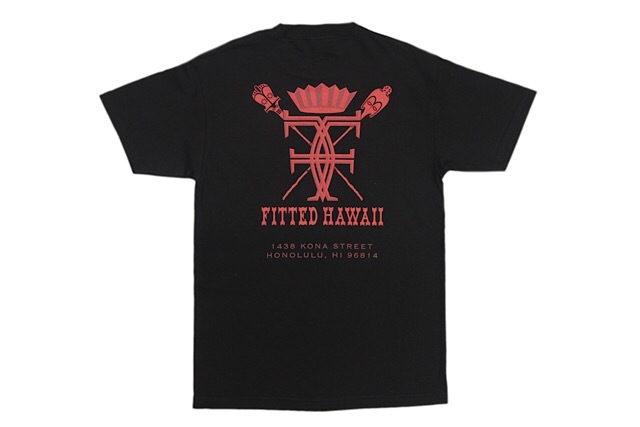 Releasing exclusively in-store and online this Saturday, June 9 at 11am HST. 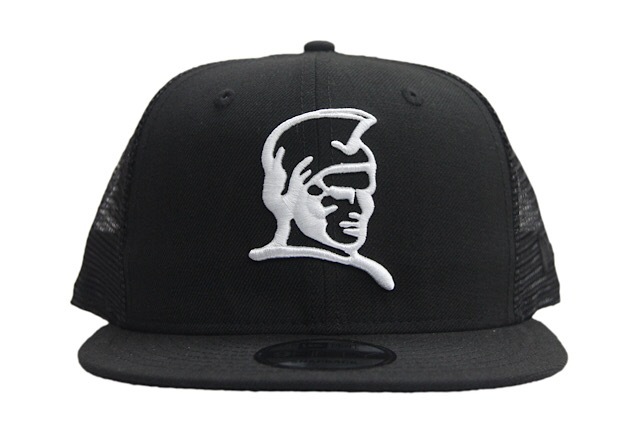 This Saturday, we’ll be releasing a new FITSTRIKE Slaps Wind snapback, along with a Who The Crown Fits crew neck sweater and a Brigante long-sleeve tee. 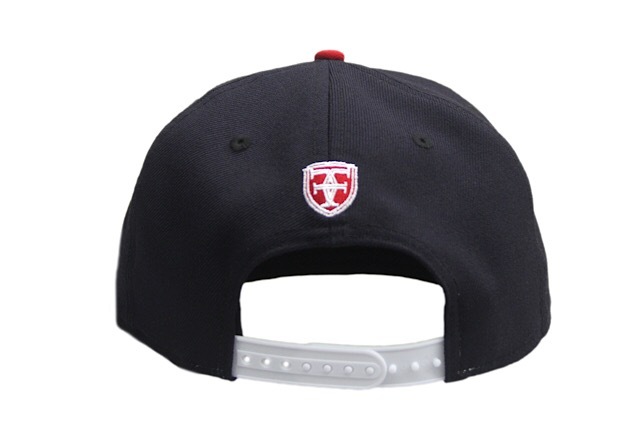 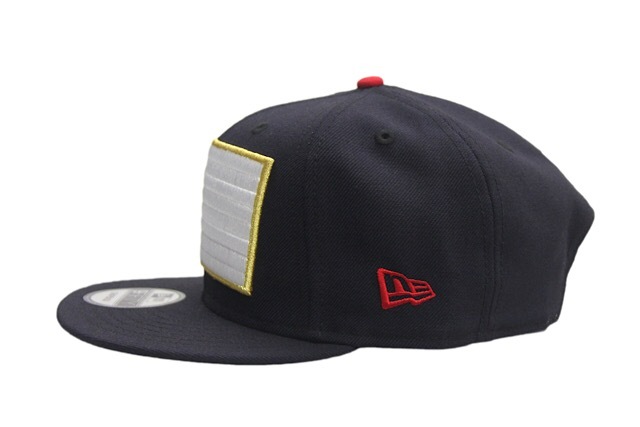 The Slaps Wind snapback sports a navy base with white and gold embroidery on the front, red embroidery on the side, red and white embroidery on the back, red top button, and white snap enclosure. 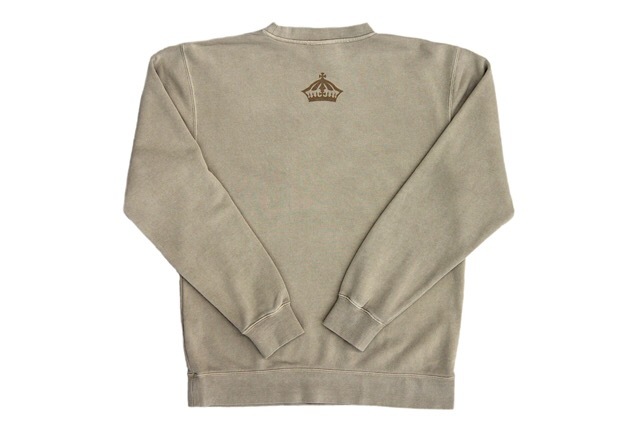 The WTCF crew neck sweater combines a unique pigment-dyed sand colored base with brown print on the front and back for a clean natural look. 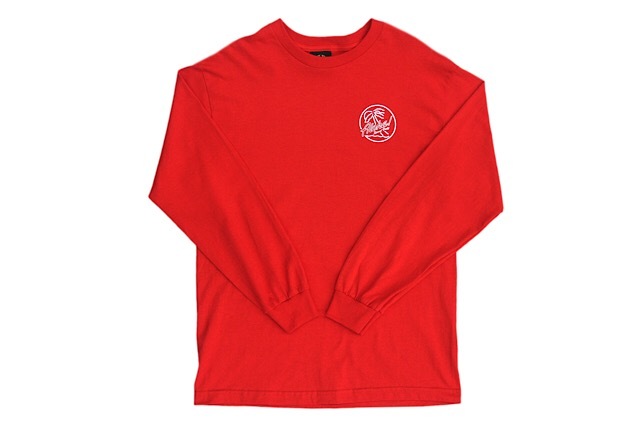 The red Brigante long-sleeve tee features a small white print on the front with a large multi-colored print on the back.